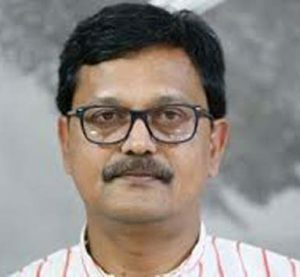 DHAKA: Home Minister Asaduzzaman Khan Kamal said the government banned carrying of all kinds of firearms from today till the forthcoming national election to avoid any kind of untoward incident. “We have taken decision to ban carrying and showing of all types of firearms from today and the restriction will remain in force until the next parliamentary election slated for December 30,” he said while talking to journalists at his ministry office here. Candidates will be able to carry their firearms for safety, but they will not be allowed to brandish those during the election period, Kamal said. 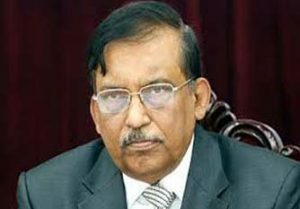 Replying to a query over the recent violent incidents across the country, the minister said the Awami League (AL) does not believe in the politics of killing. Regarding to illegal firearms recovery, he said illegal firearms recovery is a routine work of the law enforcement agencies and directives against illegal firearms recovery will be announced soon.